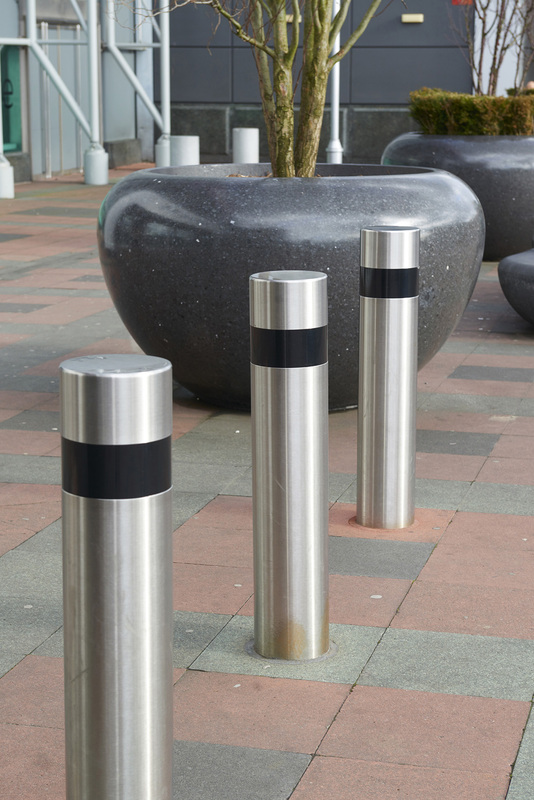 The RhinoGuard PAS68 75/30 bollard provides maximum protection with minimal excavation. 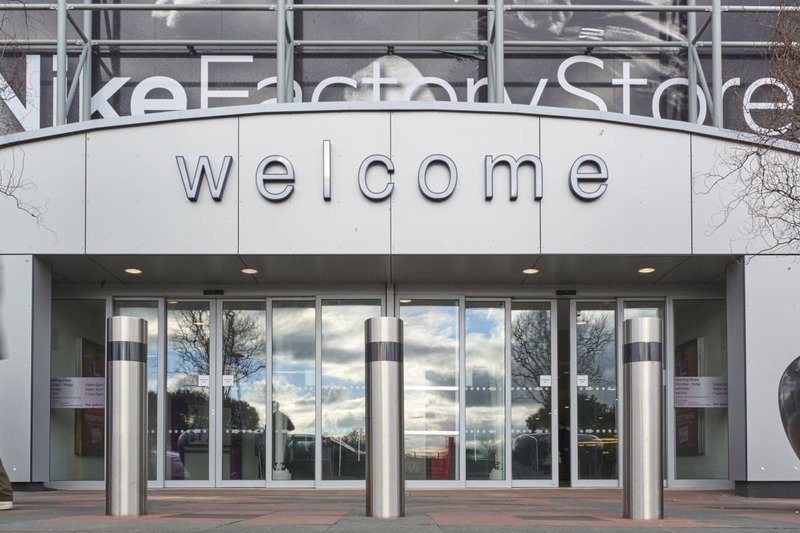 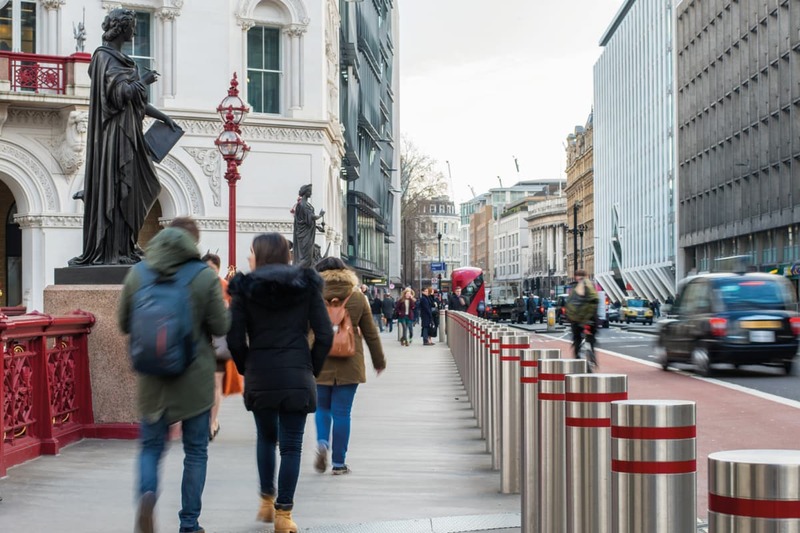 It is particularly suited to sites that require counter-terrorism protection but where excavation is limited due to underground utilities or cramped building foundations. 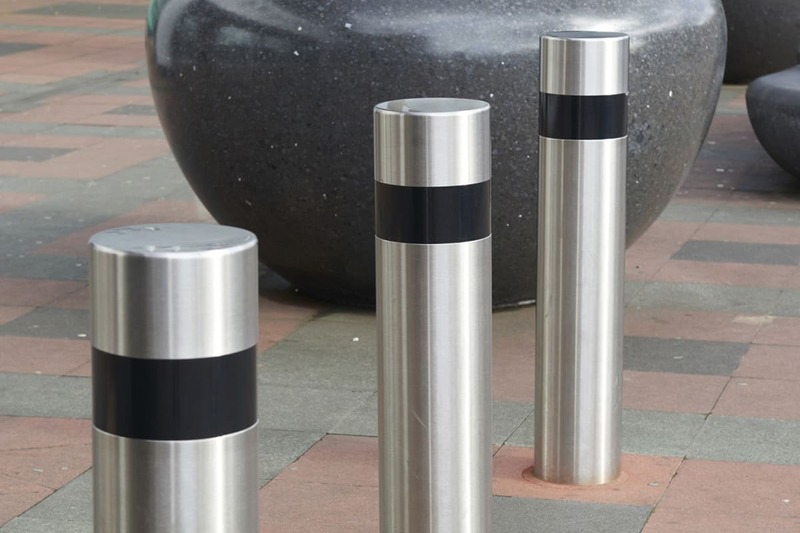 With a core diameter of 194mm and a foundation depth of 152mm, the bollard meets the requirements of BSI PAS68 and is designed to withstand the impact of a fully laden 7.5 tonne two axle rigid N2 lorry travelling at 30mph.The perfect solution for sites with even the smallest available depths, the innovative RhinoGuard Shallow Mount system requires around 75% less excavation than some standard PAS68 bollard systems. 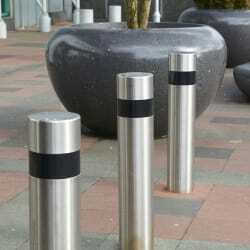 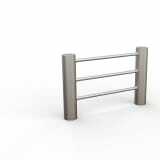 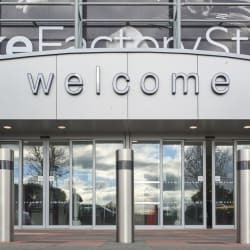 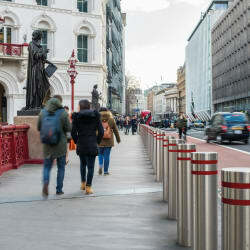 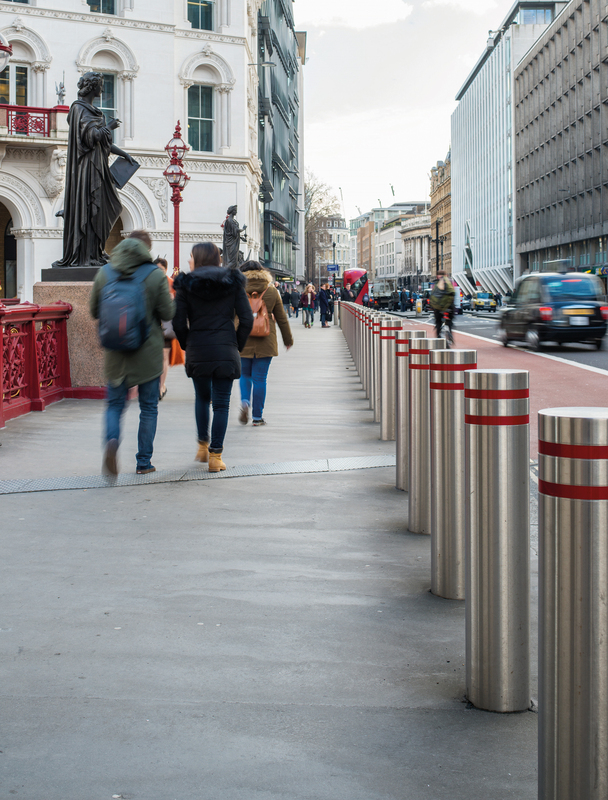 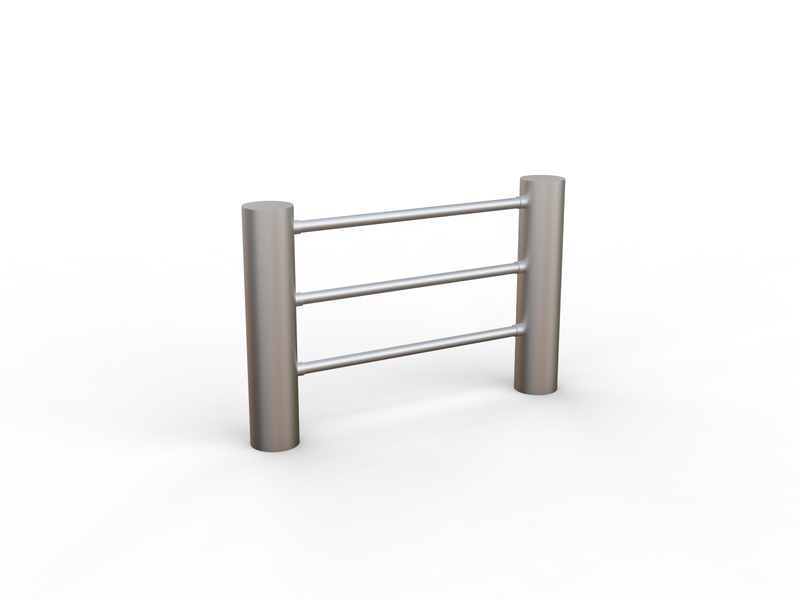 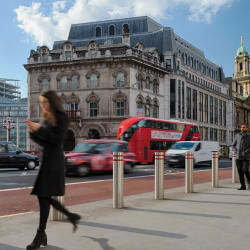 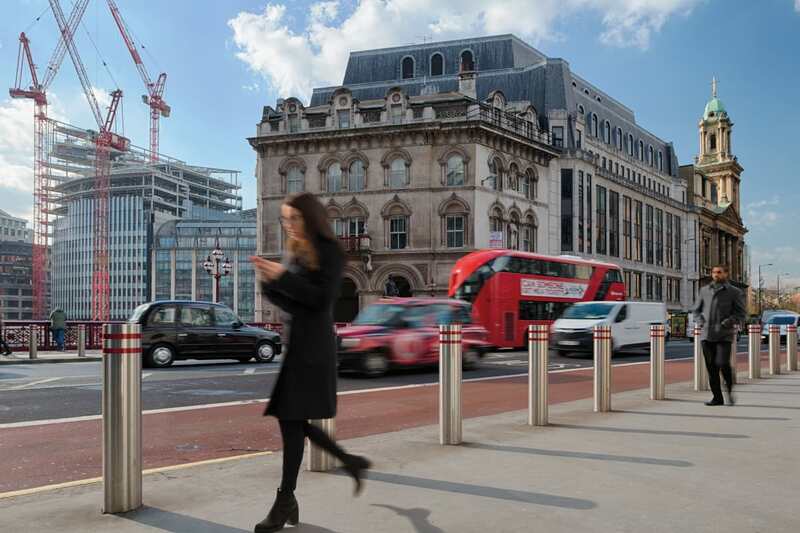 All RhinoGuard bollards can can sleeved in different materials and styles including stainless steel, steel and Ferrocast.